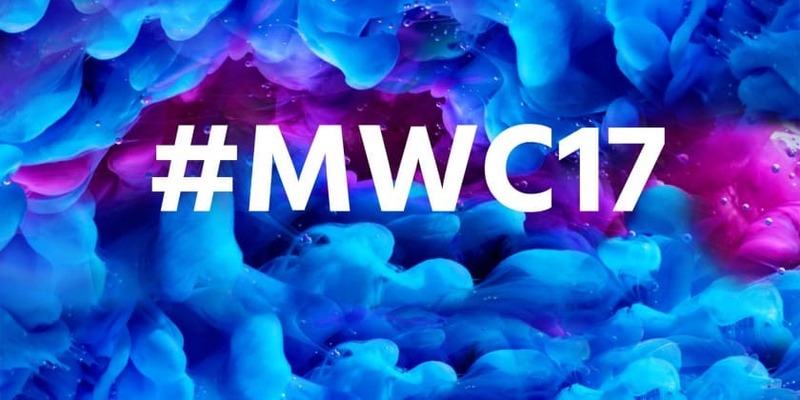 The Global Digital Transformation Forum, held on the eve of Mobile World Congress 2017, has become a highly-anticipated MWC kick-off event that defines some of the key themes and trends affecting technology growth. This year focused sharing on four of today’s biggest themes: 5G Innovation, ROADS to New Growth, Network Value Maximization and Operations Transformation. The sessions provided a platform for operators to share industry-wide challenges, strategies, and best-practice digital solutions. Here, Huawei has united the industry’s greatest minds in exploring ways to sustainable growth in a common ecosystem of opportunities and profits. A two-pronged approach is needed to help operators accelerate their digital transformation. The present is all about maximizing network value, which increases revenue and guarantees sustainable business growth. The future will be facilitated by Huawei’s pipe advantage, which opens up new avenues, makes video a basic service, and builds cloud-based B2B services. Cloudification is the most effective strategy for industry and business digitalization, and it supports 5G development. At this Sharing, GSMA executives, LG U+ & LG Group consultants, and IDC analysts shared opportunities for new growth. Leaders from global operators such as Turkcell, China Telecom, Altibox, and TM Net also discussed their challenges and experiences in capitalizing on new growth markets. At this Sharing, regulatory agencies including ITU, 3GPP, and OFCOM reached agreements on unifying standards, implementing spectrum collaboration, accelerating 5G standardization, and driving the entire industry to focus on 5G technology innovation. Leading global operators including Deutsche Telekom, China Mobile, and NTT DOCOMO shared their 4G-to-5G evolution roadmaps, initial 5G commercial use scenarios, and test processes. In addition, Huawei announced its CloudRAN architecture, a 5G evolution solution based on the solutions provider’s All-Cloud strategy. VR/AR service providers, vehicle manufacturers, intelligent manufacturing providers, and 5G industry players discussed future application scenarios for 5G in vertical industries. They exchanged views about technical innovation requirements and explored business models to promote industry cooperation. At this Sharing, GSMA illustrated sustainable development in emerging markets using Latin America as an example. Operators from regions including Asia Pacific, Latin America, Africa, Eastern Europe and Middle East shared their experiences in the deployment of home broadband networks, the construction of urban sites, indoor digitalization and fixed network modernization. They discussed how to fully exploit the value of their existing networks to form a powerful cycle of service development and network construction. At this Sharing, leading operators shared their vision and strategies on successful operational transformation and advanced competitive practices. The challenges from both business and IT were addressed, and Boston Consulting’s senior partner provided a wealth of examples on the Service 4.0 era that brings operators significant economic benefits. The author of the bestselling Platform Revolution stressed that the same business model from the Internet industry applies to telecom operators who want to transform in three clear steps. With all eyes on this defining event, over 600 decision-makers, thought leaders and strategists from governments, telecom operators, international bodies and research firms come together to pin down what Digital Transformation will mean for businesses in 2017 and beyond. Huawei Hosts Global Digital Transformation Forum at MWC 17 0 out of 5 based on 0 ratings. 0 user reviews.